This sanctuary is one of four MNA sanctuaries located along the Great Sand Bay, west of Eagle Harbor. The other sanctuaries are Redwyn’s Dunes Nature Sanctuary, Cy Clark Memorial Nature Sanctuary, and Eagle Harbor Red Pine Dunes Nature Sanctuary. All of these sanctuaries are accessed off of the Eagle Harbor Township Conservation and Recreation Area trail system except for Redwyn’s Dunes Nature Sanctuary. 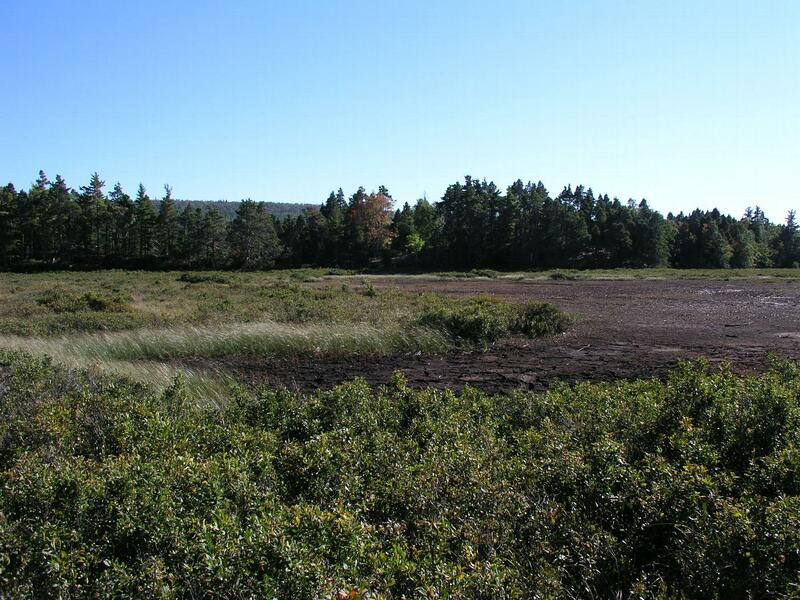 The sanctuary is composed primarily of wooded dune and swale complex and the intermingled wetland and upland areas include species such as marsh marigold, pipsissewa, bluebead lily, bearberry, and big leaf aster.